Over the last fifteen years, developmentalists, cognitive scientists, philosophers, educators and clinicians have considered the acquisition of a theory of mind - the capacity to predict and explain behavior on the basis of internal, subjective mental states - to be one of the crucial cognitive achievements of early childhood. 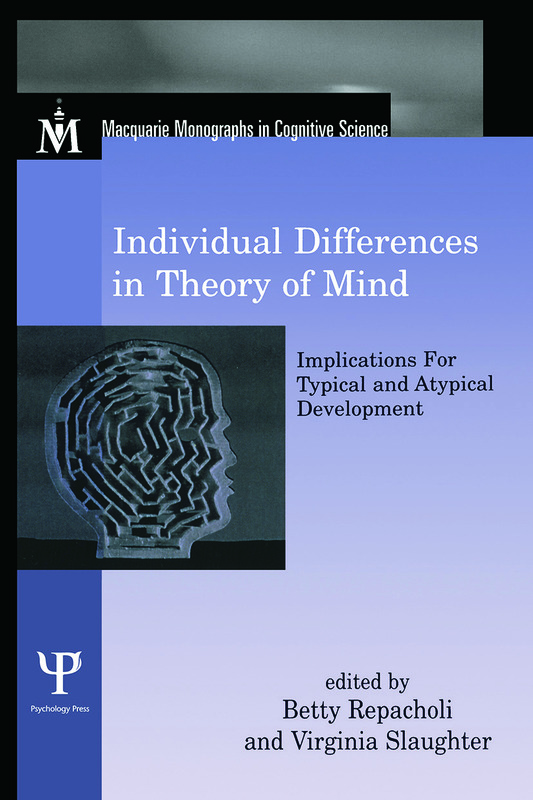 This volume represents the first collection of work to address, empirically and conceptually, the topic of individual differences in theory of mind. It is also unique because it takes the reader beyond the preschool years, to explore theory of mind development in late childhood and adulthood.